Are you looking for a fun and lively band for a wedding, party or special occasion? 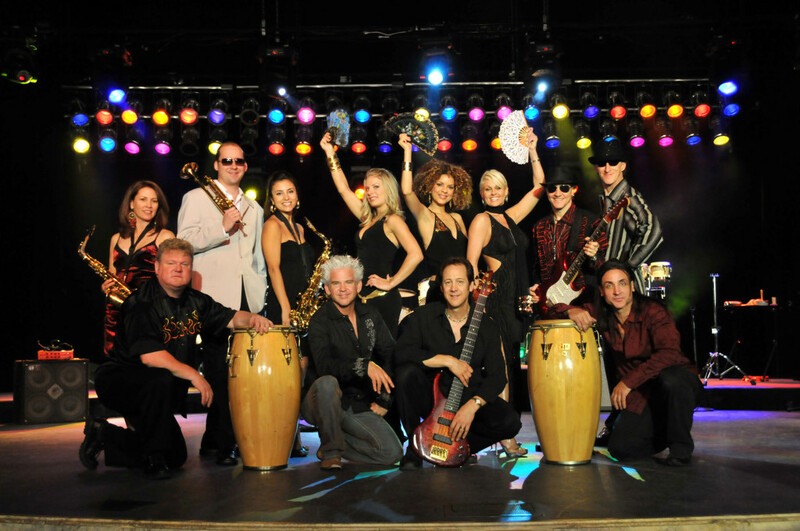 The Zippers Band is an award winning band that covers all genres of music and will bring the energy and fun needed to entertain all of your guests and get everyone dancing the night away! The Zippers Band is just want you need to make your event memorable! They were voted by the National Music Awards as the number one dance band in the US and were also on the national TV show Star Search.